Our birding festival provides a venue for vendors ranging from non-profit organizations, government agencies, artists, optics merchants and more all centered around the education of environment, habitat, and BIRDS! We attract many attendees from the community and also from neighboring CA and out of state. It is a great opportunity to network with others, educate the public and offer services and products to “Bird” fans nationwide! Would you like to be a Vendor during the 2019 festival? Click Here: for City of Arcata business license application for Booth Sales. 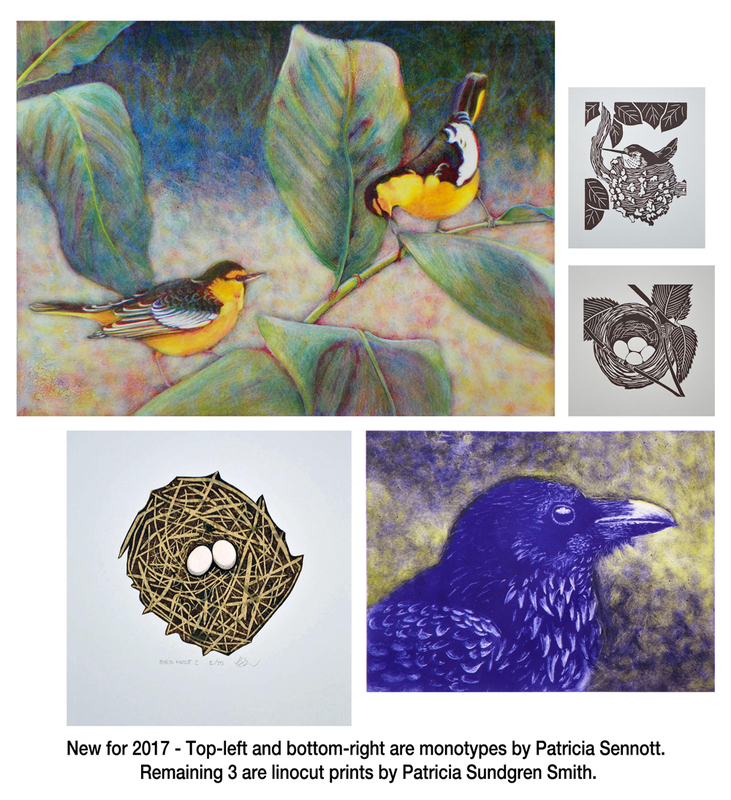 I am writing to invite you to participate in the Bird Fair at Arcata’s 24th annual Godwit Days Spring Migration Bird Festival April 19-21, 2019. Our program, considered #1 in northern California and #3 in the entire state – with nearly 100 field trips, lectures and many free community events, attracts attendees from Humboldt County, elsewhere in California and numerous other states. We expect about 400 registrants and an estimated 2,500 people to visit the vendor hall again this spring. This year we feature two speakers: Noah Strycker and Peter Marra. The hall will be open to the public for the Bird Fair from 3 – 6:30 pm Friday, 10 am to 7 pm Saturday, and 10 am to 3 pm Sunday. Friday night sales during the reception are open to the general public and a great way to kick off the weekend. A Happy Hours Social will be held from 5-7 pm Saturday evening in the main hall. We invite all vendors to stay open during these extended hours (optional booth closure at 5 p.m.). The fee of $110 ($55 for nonprofit organizations and government agencies) entitles you to a display area with a 6-foot table and 2 chairs, for Friday evening, Saturday, and Sunday. Please include special set-up requirements in your application. Temporary business license applications can be found at http://www.cityofarcata.org/documentcenter/view/1245. Insurance requirements for vendors in 2019 is proof of a $1 million policy or you may purchase insurance coverage from us (usually around $75). Proof of insurance is required before set-up. Please mail all documents to: Godwit Days, P.O. Box 4978, Arcata, CA 95518. The deadline for submittal is March 29, 2019. No vending of hot or home made food please. Contact us at 707-826-7050 with vendor registration questions. We encourage you to visit our website at www.godwitdays.org. 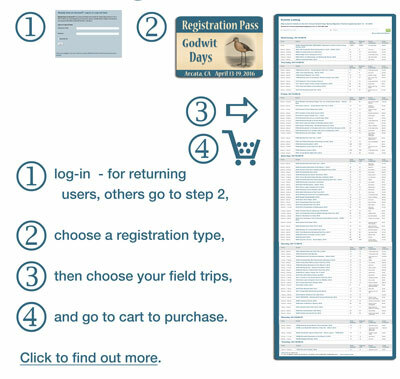 We look forward to your participation in Godwit Days this April!